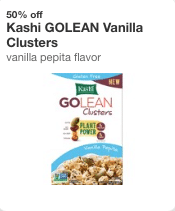 Target Cartwheel just added a new high-value 50% off Kashi GoLean cereal Vanilla Clusters Vanilla Pepita Flavor coupon! Plus, Target’s having a sale that makes for some cheap cereal! 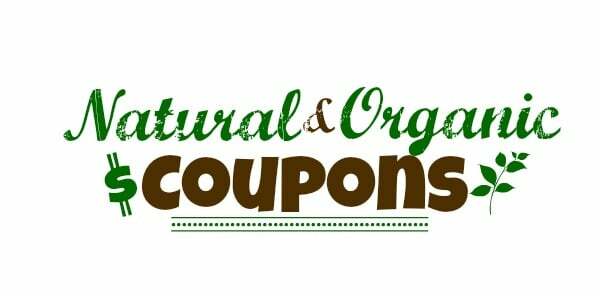 Here’s a roundup of current natural and organic printable coupons along with new additions for the week to use on your favorite organic products. 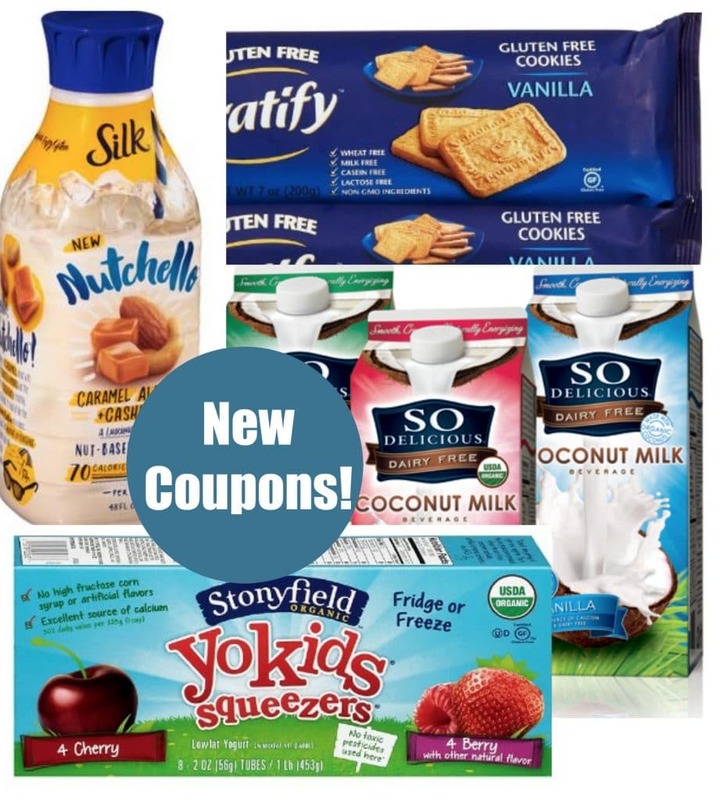 Just click the links below to print each coupon. Yay! 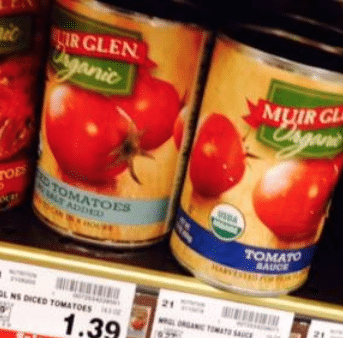 Here’s a new Muir Glen coupon! 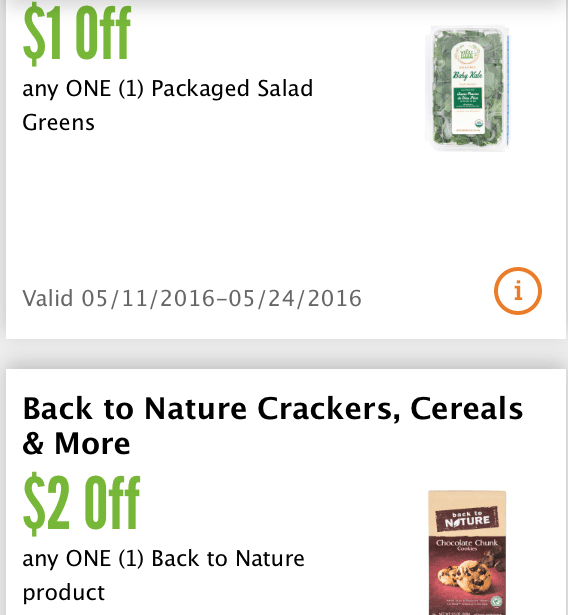 This popular Larabar coupon has reset, which means you can print it again! Yay! 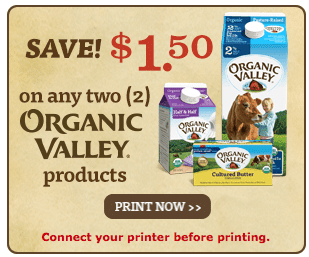 Here’s a new, rare $1.50 off any 2 Organic Valley organic dairy coupon! 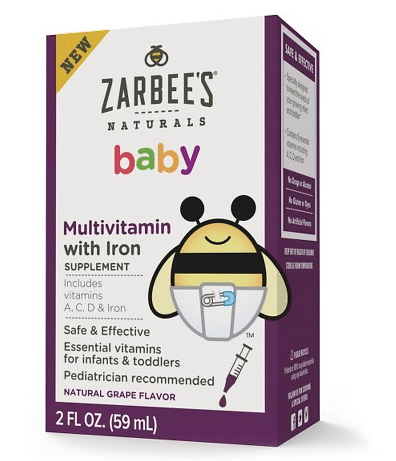 You can use this on any of their organic dairy products, including milk, cheese, yogurt and more. 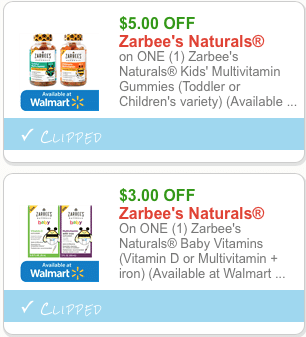 If you missed the Kashi coupon before that’s gone now (or even if you printed it), here’s a new one for ya! 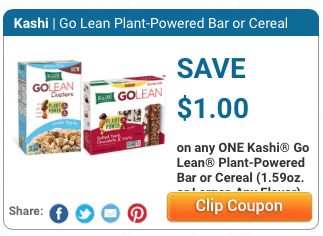 If you’re a Target shopper, pick up FREE Kashi GoLean bars with this coupon!